Yahoo security recently uncovered a coordinated attempt to break into Yahoo Mail accounts by attackers using stolen passwords. The passwords were likely stolen from a third-party database and not directly from Yahoo’s systems; however, a large percentage of people use the same password for several online accounts, so these passwords were used to attempt to access Yahoo Mail accounts. Yahoo has reset the passwords for affected Yahoo Mail accounts, but it is likely a good idea for any Yahoo Mail users to change their passwords. Remember, as always, it is not a good idea to use the same password for different online accounts. The GradHacker blog from Inside Higher Ed recommends seven productivity apps for Android and iOS to help you gain more productivity in the new year. Users in the comments also pitch in with helpful recommendations. A couple of the apps are based on the Pomodoro Technique, which is a time management method that breaks down work into 25 minute intervals separated by short breaks. 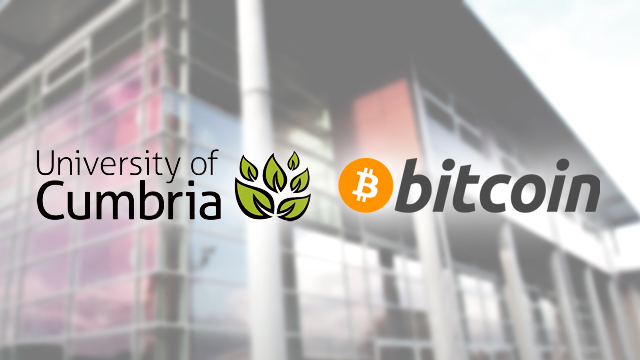 The University of Cumbria in the United Kingdom announced last week that they would be accepting Bitcoin payments on a trial basis for two specific programs that focus on complementary currencies. While the University of Nicosia in Cyprus was the first private university to announce Bitcoin as a form of payment, the University of Cumbria is apparently the first public university to do so. Bitcoin is a digital currency introduced in 2009 that allows the transfer of funds between individuals without a central authority or regulation by a government or financial institution. The University of Cumbria was founded in 2007 and based on a “distributed learning network”, so that teaching takes place on a main campus and at other satellite campuses and colleges. 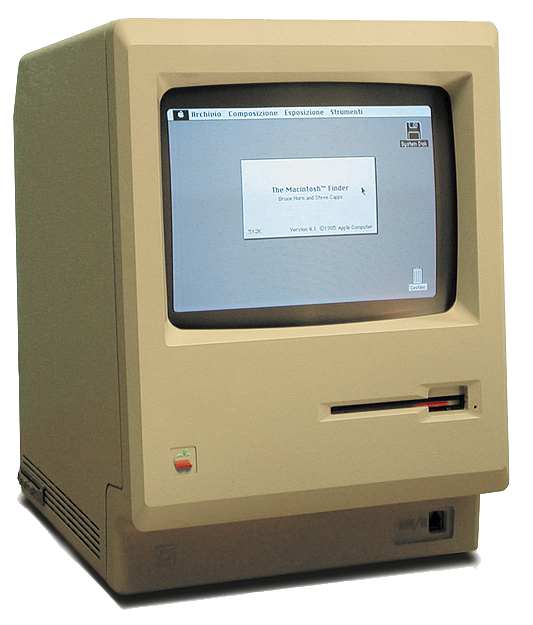 The original Apple Macintosh was released 30 years ago today. 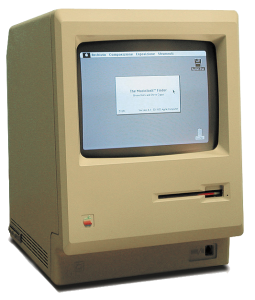 Apple has an interactive website celebrating the Mac’s 30th anniversary featuring a video with influential artists, educators, and programmers talking about the impact Macs have had on their lives. The website also has a short feature with UO Professor of Digital Arts Craig Hickman, creator of the child-friendly drawing program Kid Pix. You can also share your first Mac experience (if you had one) with Apple in an extremely brief survey. 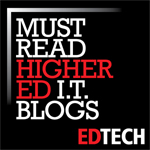 Joshua Kim of Inside Higher Ed gives the pros and cons of the Microsoft Surface Pro tablet/laptop hybrid from an educator’s perspective. If you’re a dedicated Windows and Office user, the Surface Pro appears to be a good fit for online learning and teaching on a budget. 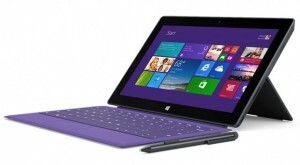 Major updates were released today for Windows, Microsoft Word, Adobe Acrobat and Reader, and Java. 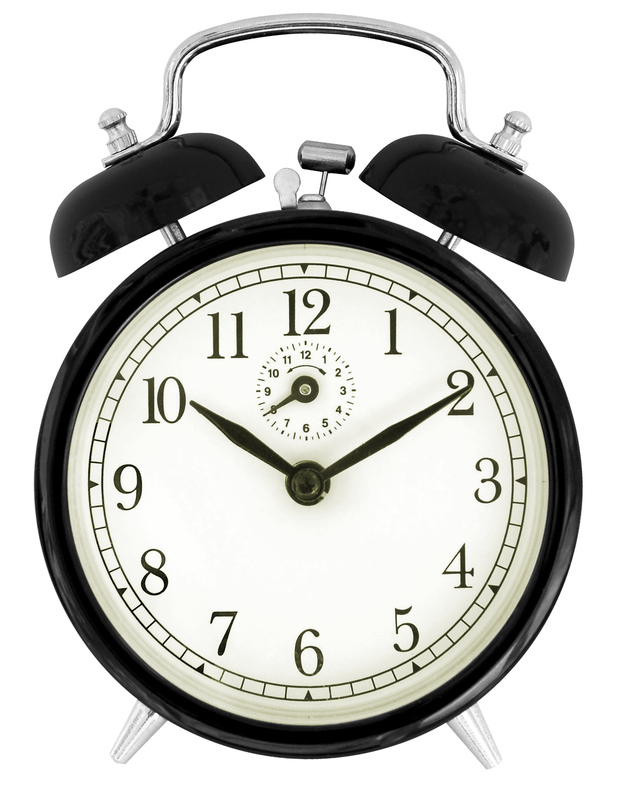 If you are a Banner user, it is recommended that you wait till Tuesday, January 16 to upgrade Java as the newest version of Java has tighter security settings that prevent Banner from running. If you have already updated Java, follow these directions to allow Banner to run. Between November 27 and December 15, an estimated 40 million Target customers had their credit and debit card account information stolen in a massive data breach. That number has dramatically risen to 110 million with a new disclosure that more customers’ personal data had been stolen (warning: auto-playing video). 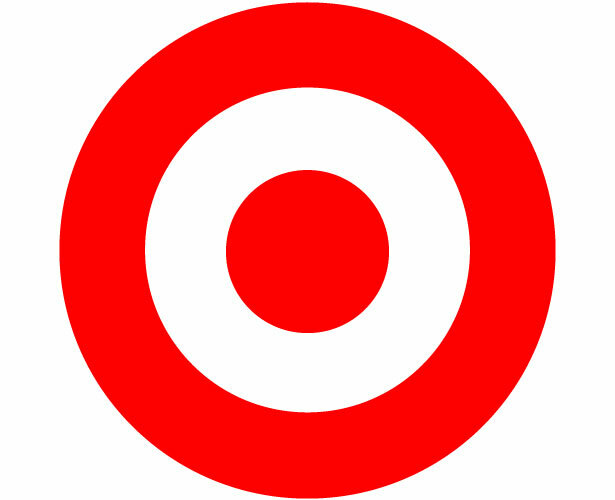 While an investigation is ongoing, reports indicate that malware was installed on Target’s post-of-sale registers. Target is promising to provide a year of free credit monitoring and identity theft protection to affected customers, hopefully starting some time this week. In the meantime, it is always a good practice to check your credit, banking and investment accounts regularly and keep an eye out for unusual account activity. Here are also some very good tips if you believe you may have been affected by this data breach. Late last month, Ed Tech magazine featured 18 interesting infographics from 2013 including a helpful infographic on why the password is obsolete, how your password can be stolen, possible password alternatives in the future, and what you can do to improve your passwords’ strength and online security. The infographic is a quick–but informative–read. As always, we recommend using different passwords for different websites and using a password manager.